Retro Games unveiled the C64 mini game console last year. Now it has been available on Amazon. Want to add more nostalgic tech aesthetics into your room? Let’s keep checking. The C64 mini console measures 3.9 x 7.1 x 14.2 inches. 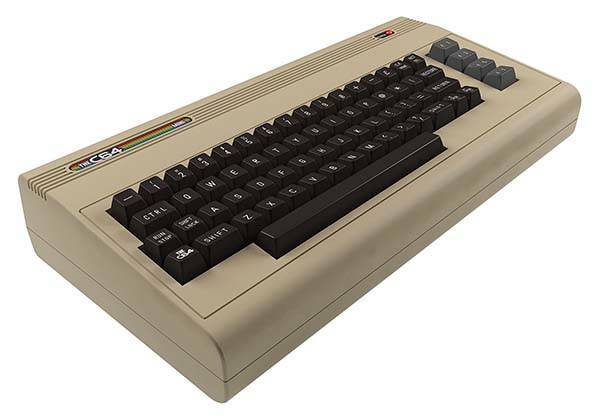 As we can see from the images, it shows off a completely same appearance design as original Commodore 64 8-bit home computer, but compared with the computer in the 80s, the game console features a palm-sized form factor so that you can more conveniently enjoy the mini C64 at home or easily put it in your bag for portability. The C64 mini game console comes with 64 pre-installed games. Using a HDMI output, it can easily connect with your HDTV and support 720p resolution. 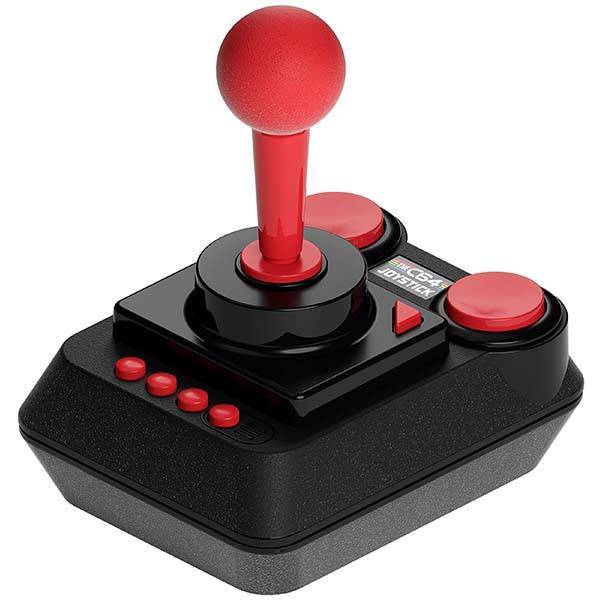 Using an included retro joystick, you can comfortably enjoy those classic video games. 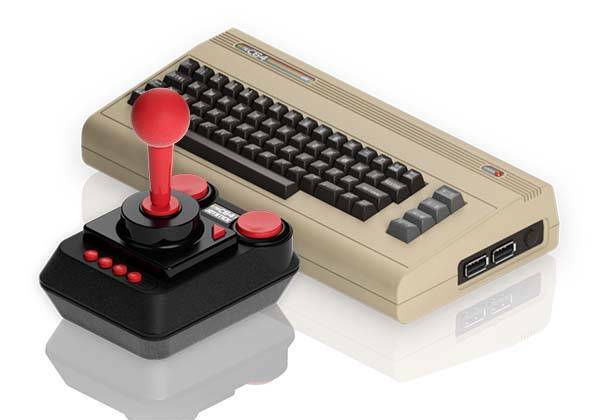 Furthermore, it also features two USB ports, so you can add another joystick for 2-player games or plug in a USB keyboard and use it as a fully functional home computer with C64 BASIC. The C64 mini game console is priced at $129.99 USD. If you’re interested, jump to the product page for its more details.